In many homes you will find that most culinary conversations revolve around Pickling. Pickles have got a punchiness and tanginess in them that we will never experience in any other food item. Pickles are one of the dishes that can transform your meal from an utterly boring one to something exciting. In olden days, pickling was a means of living for many of the households. Even today most of us follow these traditional ways of pickling. Pickling is one of the oldest methods of food preservation. Before the invention of modern refrigerator, pickling was the only way to preserve various foods for future consumption. Nowadays, pickling is considered as a method to preserve foods that are seasonal and limited by nature. 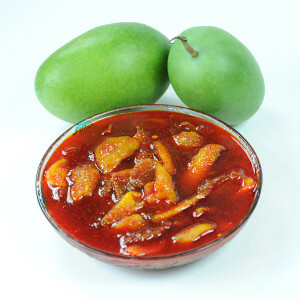 In India, unripe fruits such as mangoes, Indian gooseberry, unripe tamarinds, and lemons are traditionally used for pickling. Apart from these, various vegetables such as bitter gourd, carrots, cauliflower, ginger garlic, onion, jackfruit and dates are also pickled. In most cases, only one vegetable or fruit is used for pickling. But sometimes, a mix of two or more vegetables or fruits are also made. Non-vegetarian pickles are also very popular. These pickles are made from chicken, fish, prawns, and mutton. 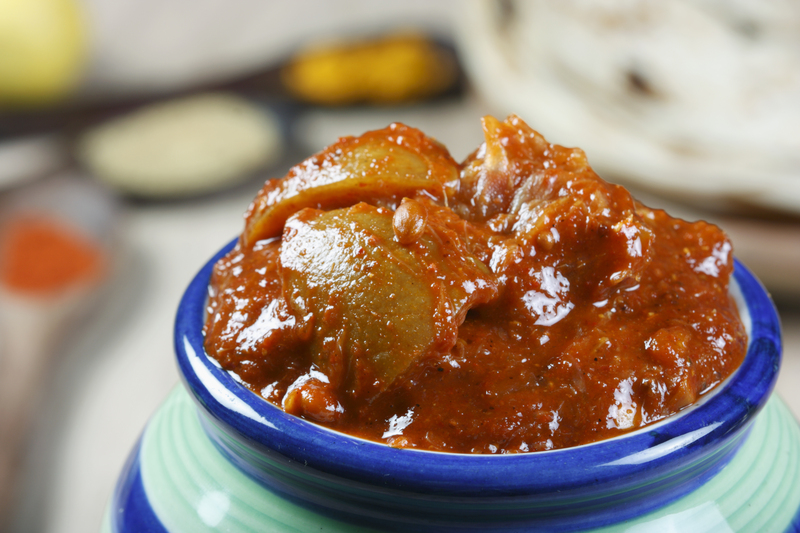 Kitchen Treasures with its newest range of pickles in market, gives each one of you a spicy treat to delight on.